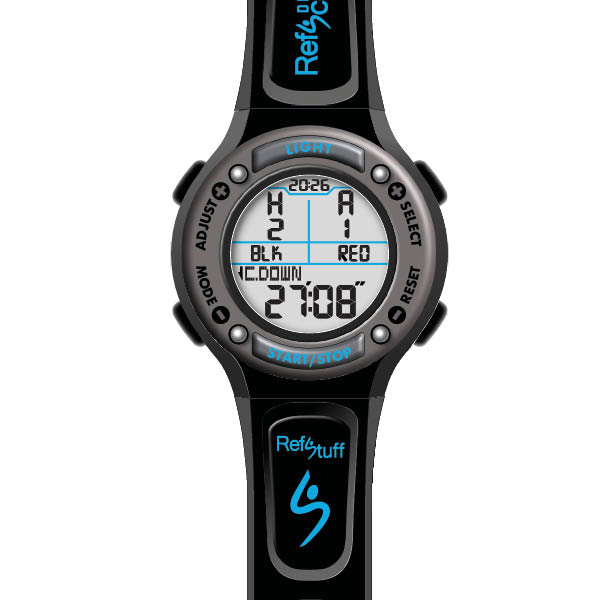 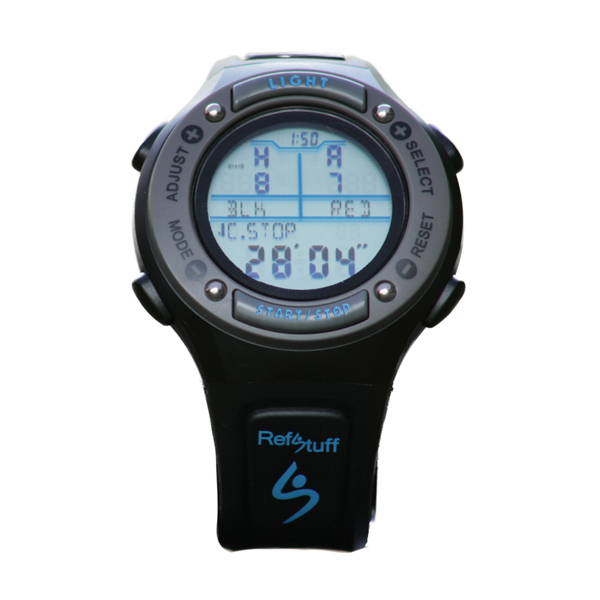 Keep it sleek and stylish with the smart Gent’s RefScorer Digital Watch, perfect for referees and sports fans. 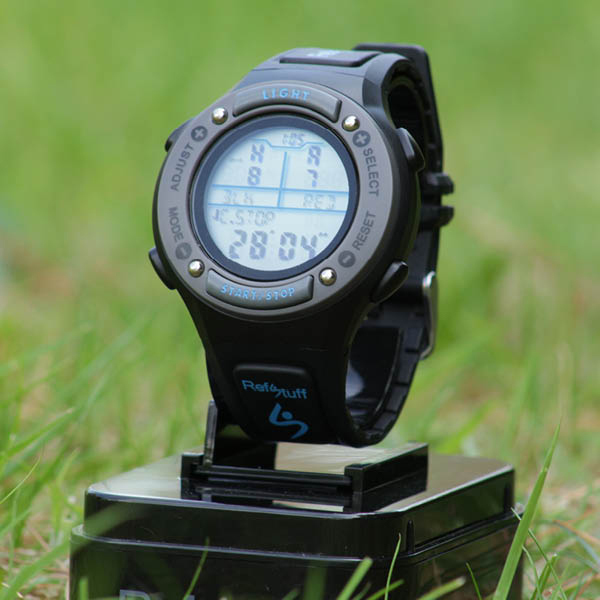 Record the match score with this unique and innovative feature! Select team colours from the 12 pre-set colours or scroll through the digits to customize your own. When in RefScorer Mode, your choice of Count Up or Count Down elapsed match time chosen from the pre-set start timers or use the classic stop watch chrono mode. 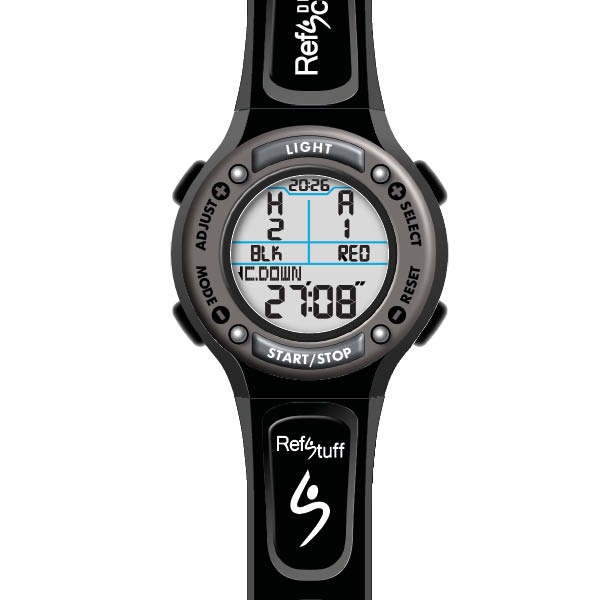 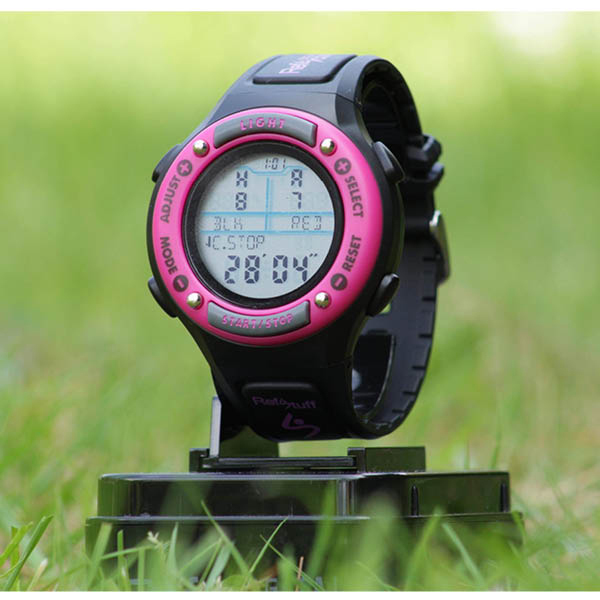 When the regulation time is over (in RefScorer Mode), the watch will Vibrate, beep or both (depending on your set preference) and continue counting the elapsing extra/added time.